First time I'm ever seen this when opening VW. I've noticed some performance issues since installing SP3, but chalked it up to having too many other programs running. Now that I'm seeing this notification, I'm wondering if there is more to it. Any one else having this issue? 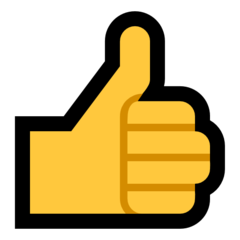 For what it's worth, I ran the first aid utility on my hard drive and noticed immediate performance improvements. Haven't seen that notification since. Thanks again. 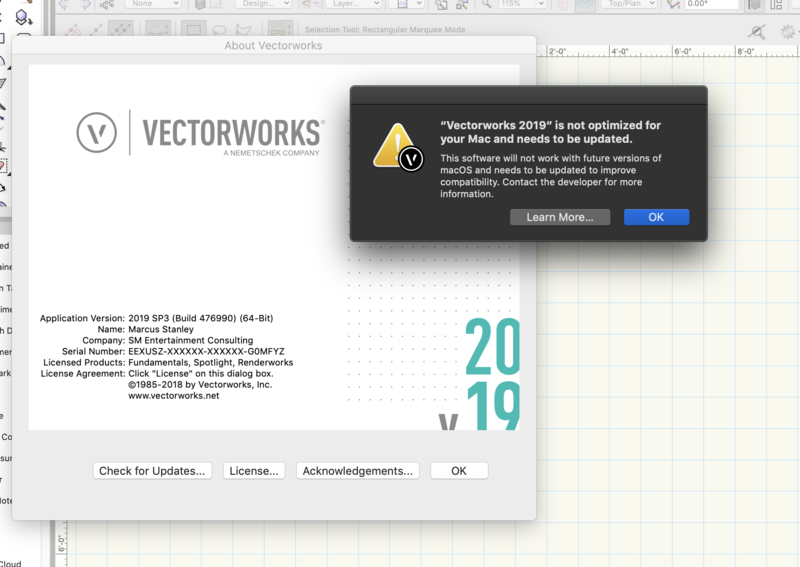 Since upgrading iMac to Mojave (10.14.4) I get this message when launching Vectorworks 2019, SP3 ("Vectorworks 2019.app" not optimized for your Mac). That is the message for non-64 bit apps that will not run on future versions of MacOS, likely the next version 10.15 out in the Fall. Vectorworks is advertised as 64 bit, so what's up and will it stop work in MacOS 10.15 (Death Valley?). Just received the same message for the first time and I've been using VW2019 64bit for several months now with Mojave 10.14.4 installed. I'm assuming this error message can just be ignored since VW2019 and previous versions were already 64bit architecture. 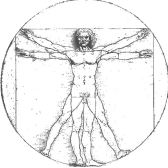 I'll attempt to run the first aid utility to see if that resolves the issue. We're running on iMacs w/Retina 5k, 24GB of system memory and 2GB graphics memory.